The Pure Drive Tour is extremely powerful. It's perfect for competitors who are physically and technically at the top of their game. The stringbed incorporates FSI Power Technology, which includes diamond shaped grommet holes and wider string spacing. The payoff is easier depth, thanks to a higher launch angle off the stringbed. The Cortex dampening system also offers more comfort, which helps mitigate the vibration and shock of this stiff frame. 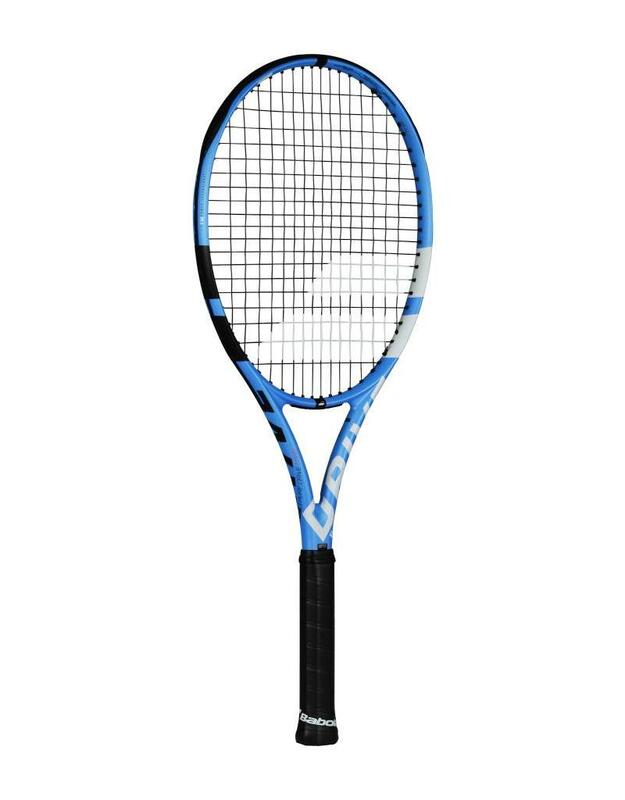 From the baseline, the Pure Drive Tour feels fast and explosive for its strung weight of 11.7-ounce weight. As a result, it moves seamlessly from defense to offense. Please select your grip size and tension. The tension range can be found in the specifications above. A racket purchase comes with free stringing labor. Please add your preferred set of string to your cart.